A brighter future | Community Living Inc. Recently, I (Elaina, CLI’s marketing director) had the chance to attend a meeting of the Frederick Women’s Civic Club (shoutout to Gina Opatovsky for the invitation). This organization, a chapter of the General Federation of Women’s Clubs, does great work right here in Frederick. At that meeting, Ed Hinde of SHIP (Student Homelessness Initiative Project), gave a short presentation about what SHIP does for the young people in our community who have no homes. Being in the presence of such amazing people who do such meaningful work, on whatever scale, is so very inspiring. It’s easy to get caught up in the news and become absorbed with the constant negativity being thrown our way. And the truth is, we will never get caught up. We will never get ahead of the anguish or the heartbreak, because as long as humans exist, those things will, too. But what we can do is work to make sure that in whatever small way we can, we’re making a difference. We’re creating and emitting something positive into this world. The world will never be perfect. But at the end of the day, we’re not striving for perfection. We’re striving for better. So that when each of us leaves this world, we’re leaving it better than how we found it. Bad things will always happen, and the noise of them will always be loud. But by working together, our voices — our actions — can be louder. Don’t forget! 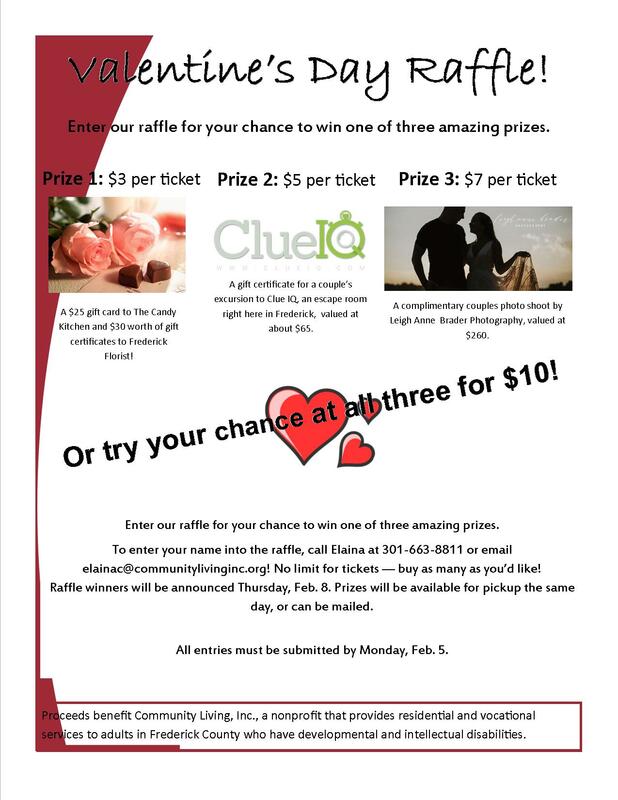 Our Valentine’s Day Raffle is going on through February 5. Entries start as low as $3. Check out this flyer for details, and contact Elaina for details or to enter your name!